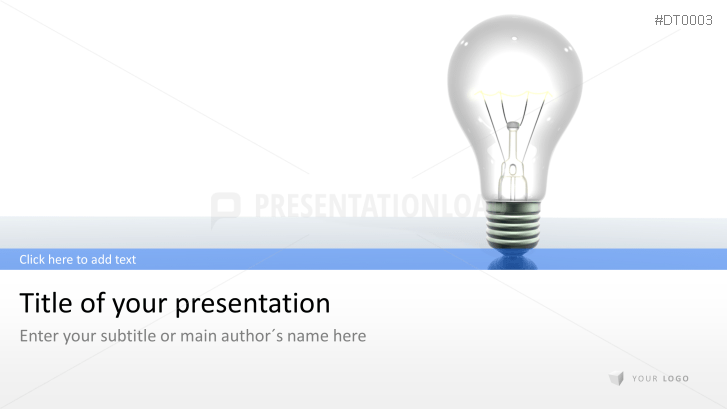 If you wish to illustrate entrepreneurial goals, concepts or innovative ideas, this set of high-quality PowerPoint business templates will help you to do so. The presentation set includes agenda slides, charts, text slides, bar diagrams, graphic icons and images which assist you in creating a professional presentation within a couple of minutes. Cast spotlight on colleagues and team members with circular pictures and descriptions that accompany. You may also want to emphasize the team work and networking that defines your association by adding images of people shaking hands. Your corporate philosophy is perfectly represented with pictures of management personnel, business icons, customer logos, time scales, quotes, pictures of team members working together, chessmen on a chessboard, complementary jigsaw pieces or illuminating light bulbs.